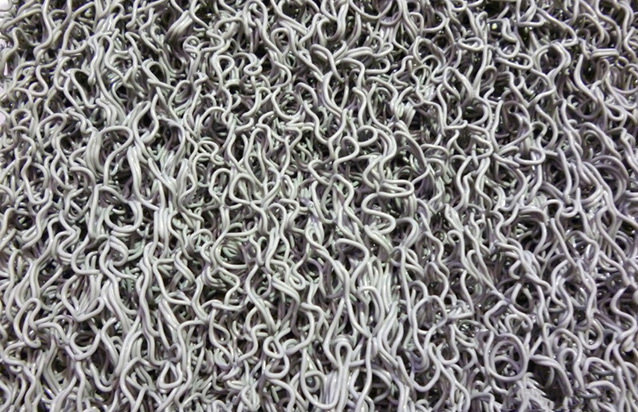 Tangled PVC loops meshed together. Able to withstand an external weather conditions. Will scrape off and remove the dirt and debris from soles of your shoes. Also available with your logo printed. Safety pressed edges on all sides. 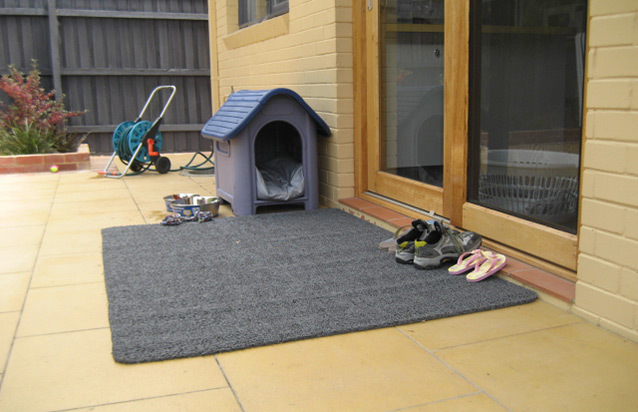 Ideal for any external or internal entrance the Loopstyle entrance mat will scrape of and remove any dirt, stones, bark and debris from the soles of your feet. 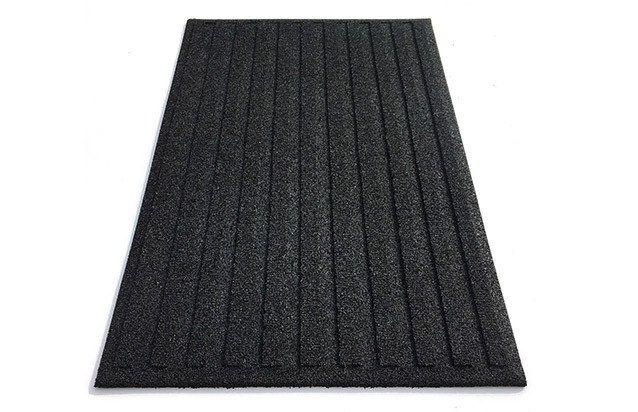 The Vyna Grip entrance mat will withstand any external weather conditions ie: Rain, frost, high temperatures etc. 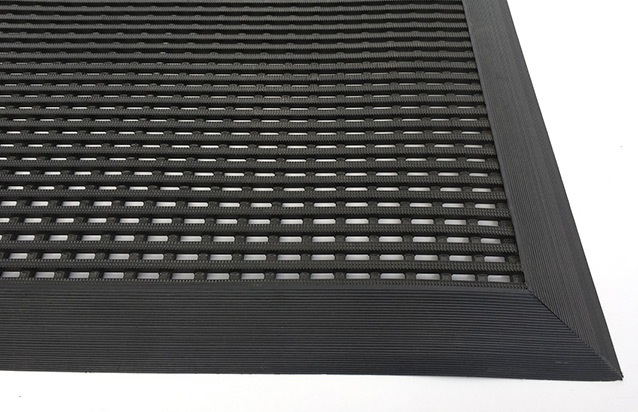 The neat low profile pressed edges allows easy access for wheel chairs, trolleys and heavy foot traffic. 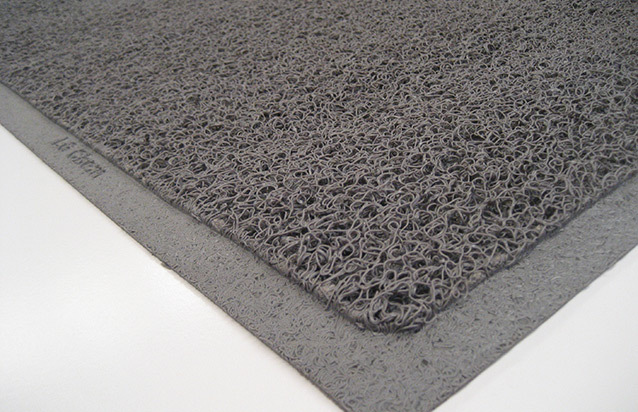 The Loopstyle mat’s textured loop meshed design provides excellent non – slip qualities while aesthetically pleasing and stylish, will improve the overall cosmetic look or your building’s entrance. 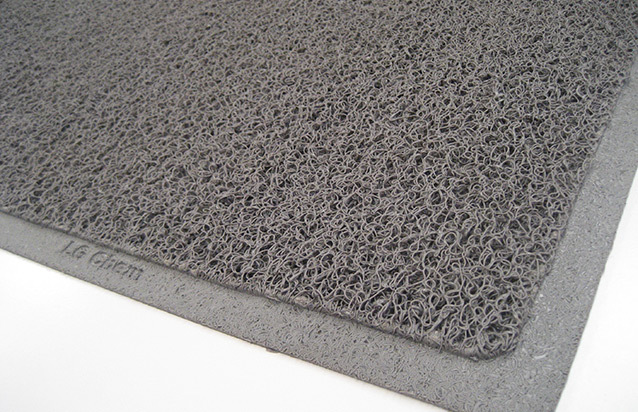 Your company logo can be printed on the mat for greater corporate awareness or for just a warm welcome and greeting in to your building.